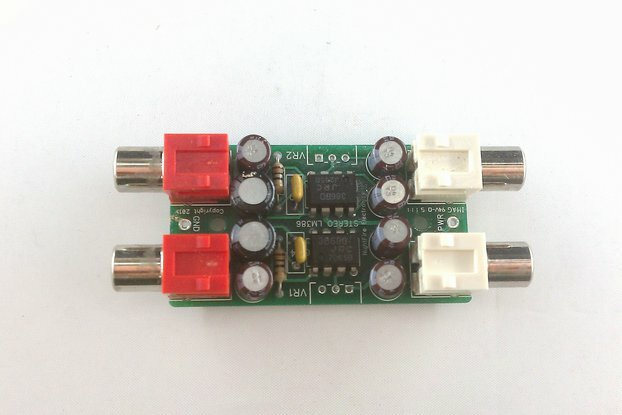 This is the LF351 JFET Op Amp & LM555 Timer IC Thru-Hole Design Kit.It includes 4 pieces each of the very popular LF351 Single JFET Op Amp in a DIP-8 package and the LM555 Timer IC in DIP-8 packages. 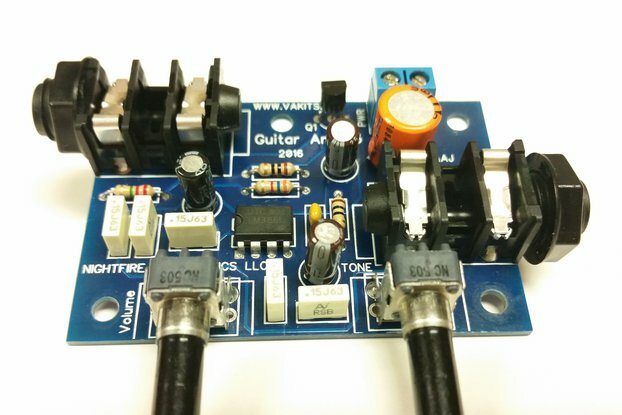 These are the two most popular Analog ICs on the planet. These 2 ICs have been used for decades!! 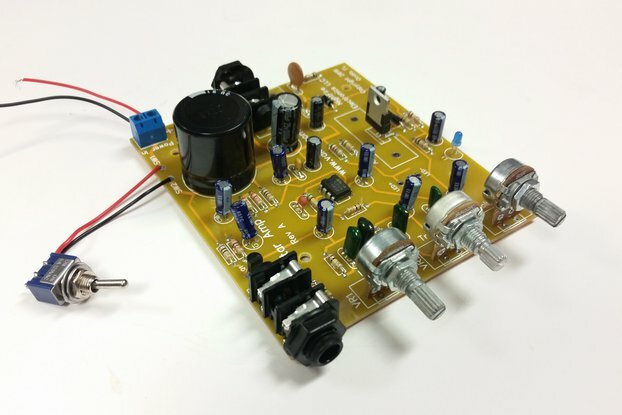 This kit includes a tremendous amount of different Thru-Hole components that you would use to develop numerous circuits. 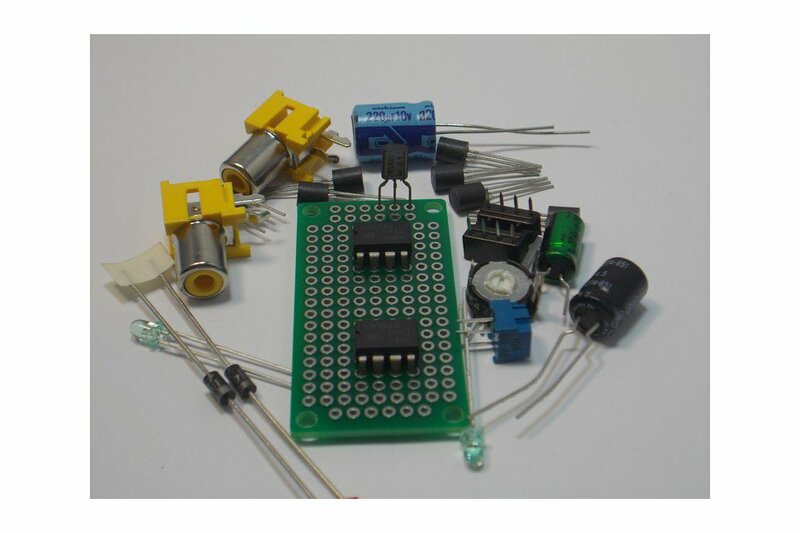 Included are different values of Resistors, Aluminum & Ceramic & Tantalum Capacitors, NPN & PNP Transistors, Signal & Power & Zener Diodes, Bridge Rectifiers, Trimpots, LEDs, EMI Filters, Pushbutton Switches, Electret Microphones, and a miniature Speaker. 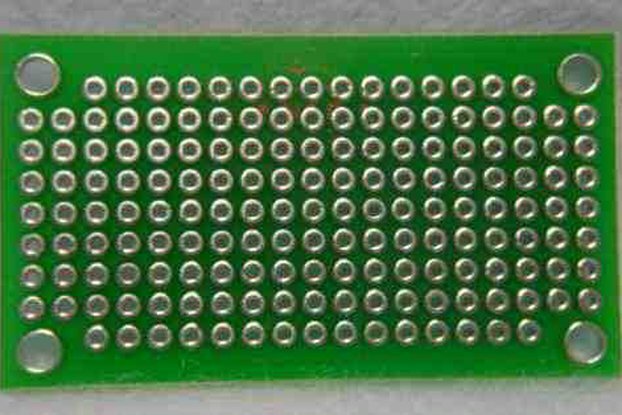 It also includes some Electronic Hardware that can be used in most projects for I/O. 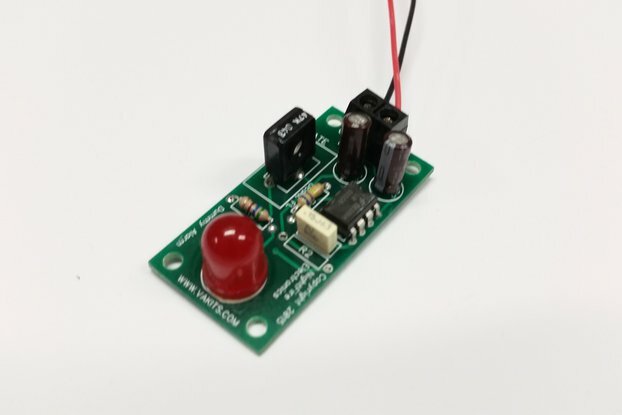 To further help you design your circuit, you also get some Headers, a 9V Battery Clip, Resettable Fuses, and a 162-hole Plated Thru-Hole Printed Circuit Board. 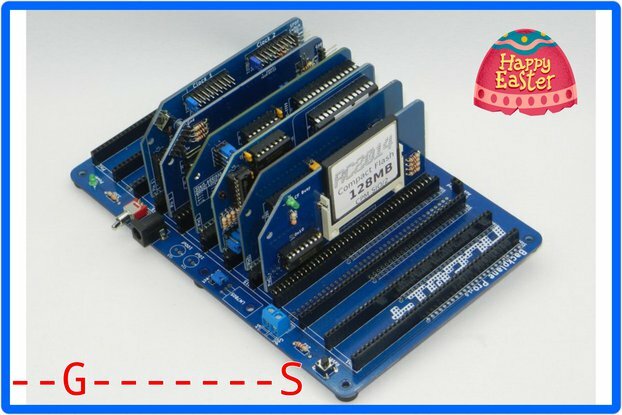 The PCB was designed by us and has 4 mounting holes, is 1.1" x 2.0", is made of FR-4 epoxy-glass and is .062" thick. 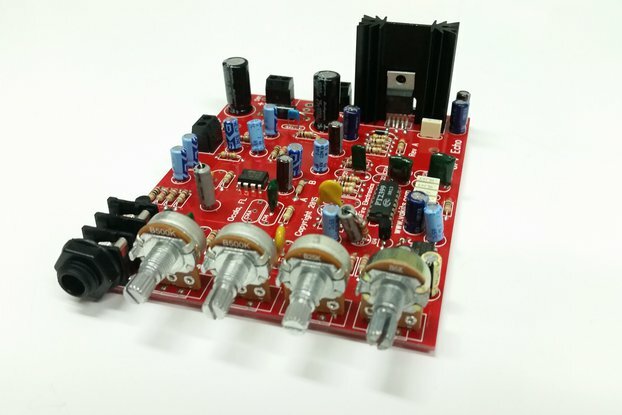 With these parts, you can make numerous circuits such as active filters, audio pre-amps, signal conditioners, function generators and much more. 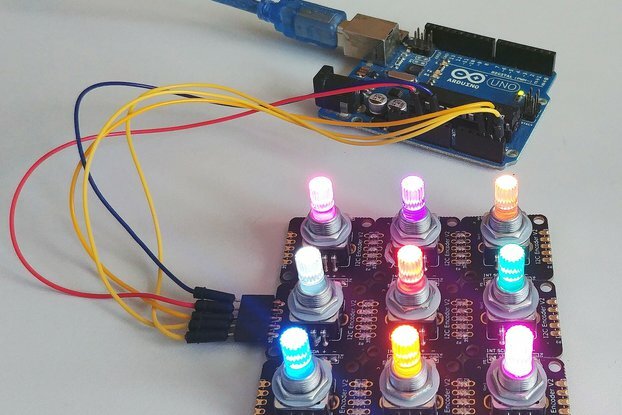 Search the web for incredible circuits to build. We supply the parts, you supply the ingenuity.